Spectrum News Anchor, Solomon Syed caught up with Warren County Supervisor, Dennis Dickinson; Lake George Park Commission Executive Director, Dave Wick; and Julie Tighe and Justin Perry with the New York State Department of Environmental Conservation today to discuss invasive species. 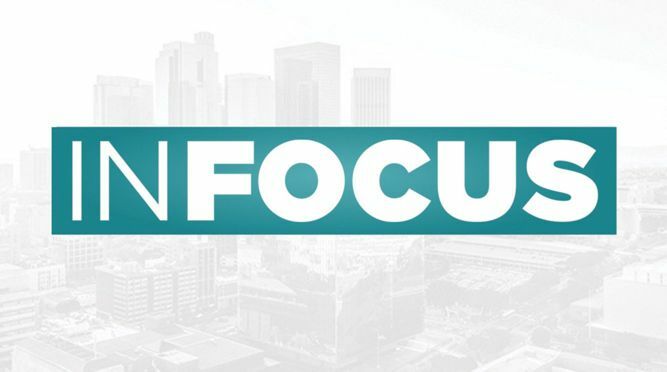 In Focus is a 30-minute public affairs program hosted by award-winning reporter and evening anchor Solomon Syed, exclusively on Spectrum News. Each week, Solomon will invite experts around Albany to discuss a wide range of issues impacting the Capital Region. In Focus airs on Spectrum News each Sunday at 10:30 a.m., and repeats Sunday at 3:30 p.m.